The enrichment of the antipattern ontology that acts as the lexicon of terms to communicate antipatterns between people and software tools, is a labor intensive task. 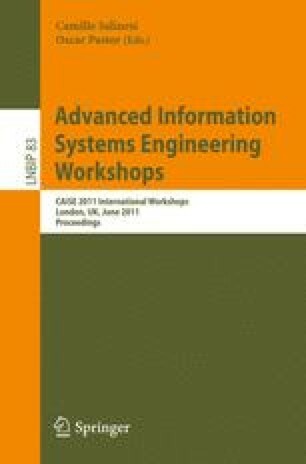 Existing work has implemented SPARSE, an ontology based intelligent system that uses a symptom based approach in order to semantically detect and retrieve inter-related antipatterns that exist in a software project. In this paper, we propose a Web-based environment that uses the Protege platform, in order to allow collaborative ontology editing as well as annotation and voting of both ontology components and ontology changes. This technology allows multiple users to edit and enrich the antipattern ontology simultaneously. Preliminary results on SPARSE show the effectiveness of the antipattern detection process during the research and development of a software project.